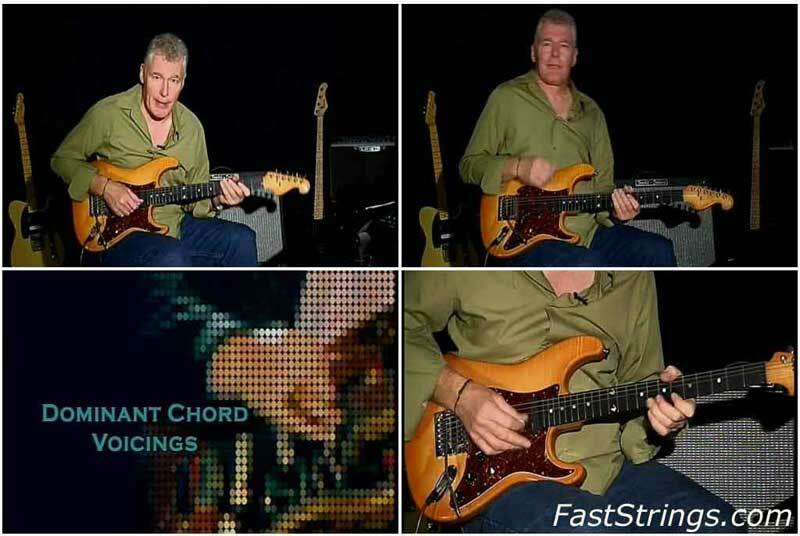 The Play series… entertaining instructional programs illustrating the methods and techniques made famously recognizable by the world’s greatest guitarists, this release concentrates on the awesome Stevie Ray Vaughan. ‘Master of the Stratocaster’ Stephen “Stevie” Ray Vaughan was the leading musician in the blues rock sound. Before his tragic early death at 35, he was associated with numerous artists such as Johnny Copeland, The Fabulous Thunderbirds, and David Bowie. He won multiple Grammys and W.C. Handy awards and was posthumously inducted into the Blues Hall of Fame.